Silicon Valley VC Tim Draper at a press tour in 2015. Photo credit: Disney | ABC Television Group. US venture capitalist Tim Draper is today visiting Indonesia’s capital Jakarta for the first time, Bloomberg reports. Draper is known for investments in some of the most prominent names in tech, like Tesla, Baidu, Twitch, and Skype. In Jakarta, the VC plans to meet local ride-hailing startup Go-Jek as well as startups backed by Wavemaker Partners. Draper invested in Wavemaker in 2015, which explains his interest in the portfolio. In Indonesia, this includes companies like cashback startup Snapcart and POS-software Moka. Ever since Wavemaker took over the management of Ardent Capital’s portfolio, the wider network also includes startups like ecommerce app Salestock and groceries delivery app HappyFresh. Indonesia poses particularly interesting opportunities in banking services and cryptocurrency, Draper told Bloomberg. He’s already lined up money that could flow into Indonesia. A new US$190 million early-stage investment vehicle, Draper Associates, launched last year. 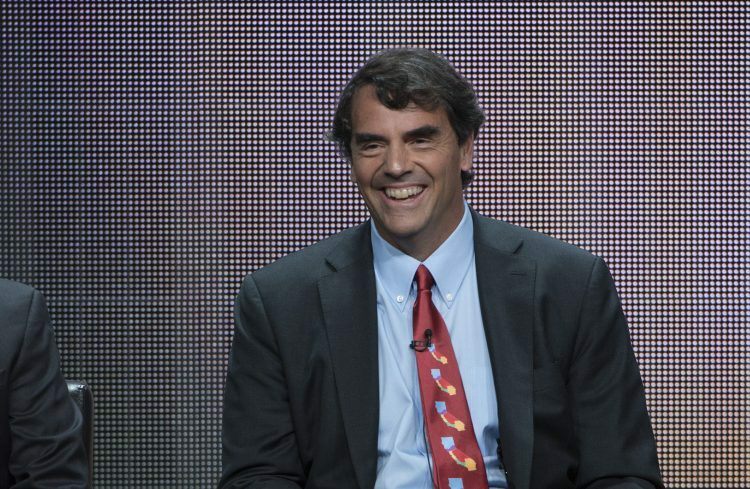 Tim Draper co-leads this fund together with his son Billy and another partner, Andy Tang. About 25 percent of Draper Associates will be invested internationally, including in countries like India and Indonesia, Billy had told Tech in Asia in an interview then. The rest is reserved for US startups. Draper isn’t the only international VC with a growing interest in Southeast Asia, and Indonesia in particular. India’s Blume Ventures – famous for backing startups later acquired by the likes of Twitter, Freshdesk, and Ola – is also currently visiting the country to meet startups. Like Wavemaker, Blume is part of an alliance of independent VCs formed by Draper, called Draper Venture Network.